Oh how I've been waiting for this one! Ali and I first spoke over a year ago and clicked right away. I was lucky enough to be in Harwich Port the same time they were in West Harwich this past summer. Yipee! 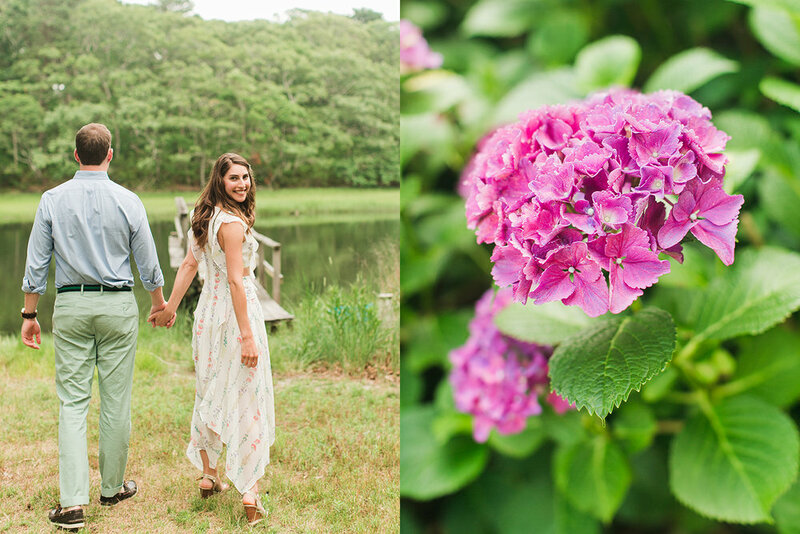 They were staying on a lovely property where we were able to shoot their entire engagement session. 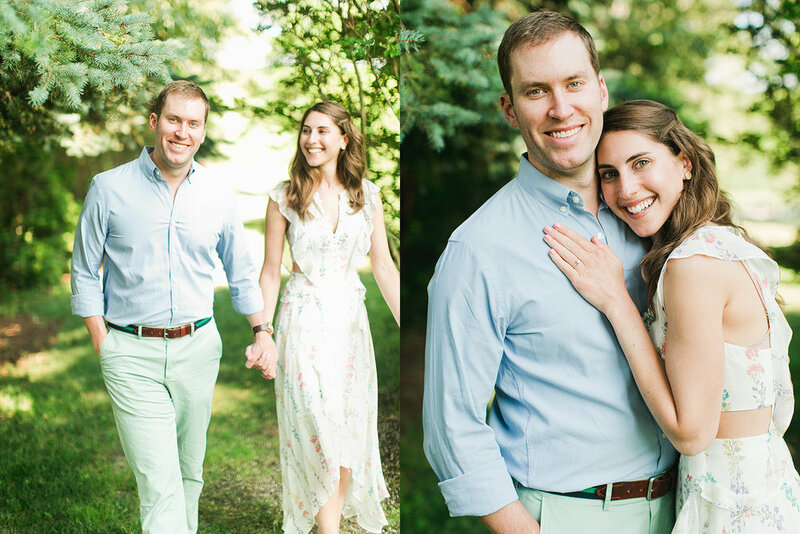 Here's a small sample of some of their photos. 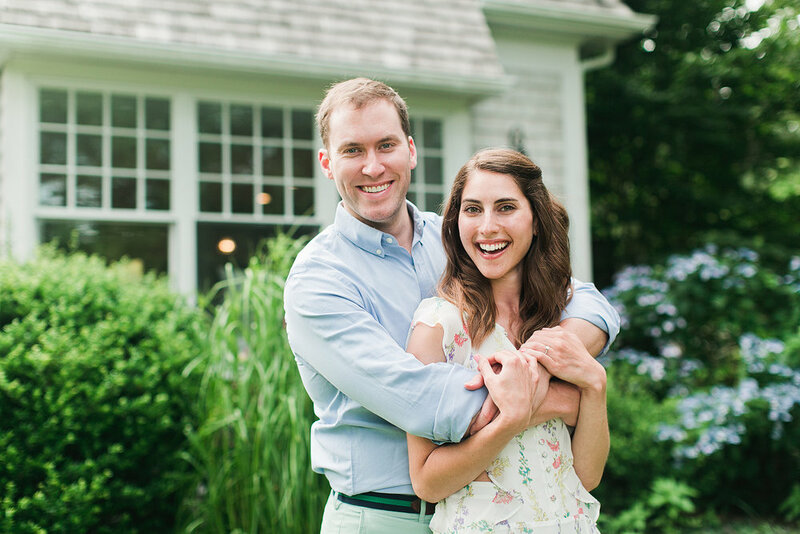 Her and Andy will be tying the knot tomorrow at Boston's Lenox Hotel. I can't wait to see you both!